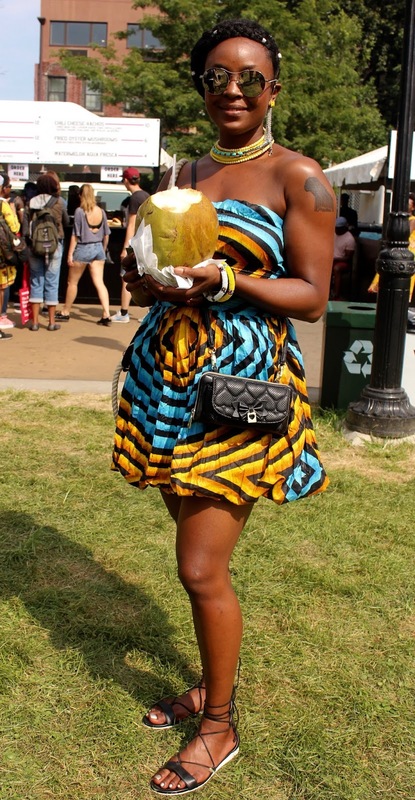 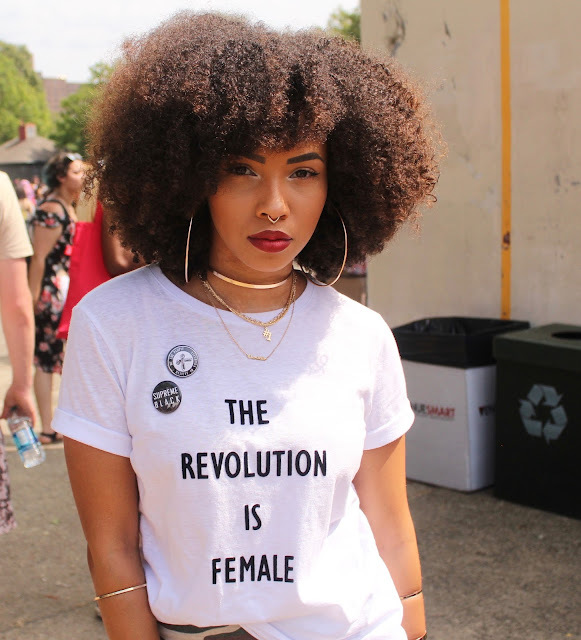 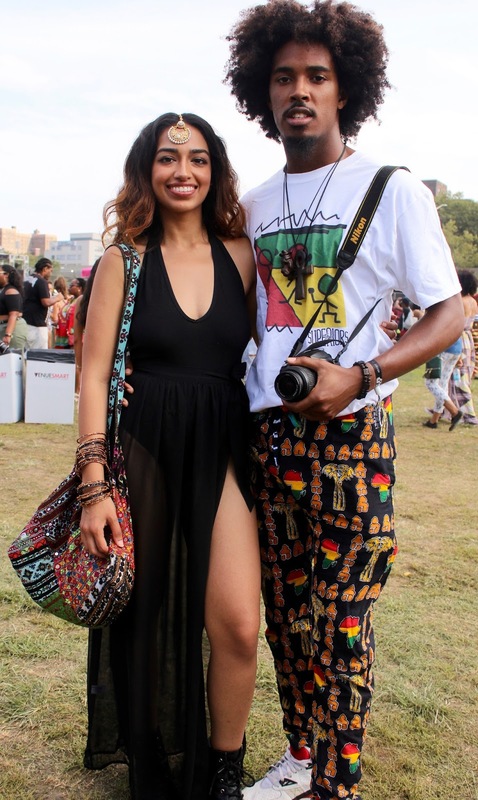 The first time I attended Afro Punk Brooklyn in 2015, I fell in love with the energy, art, style, music, activism and creativity. 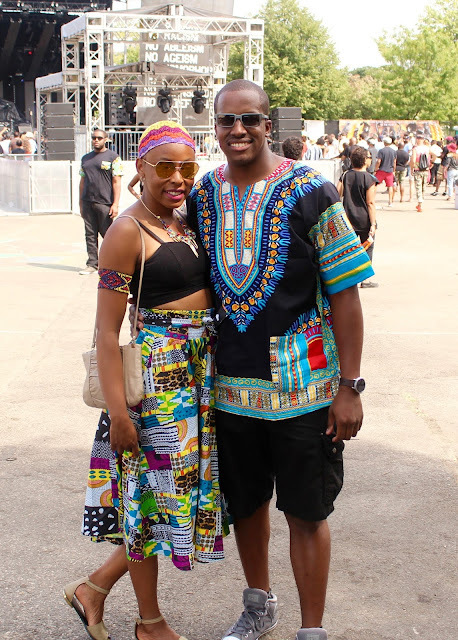 I loved that the festival celebrated black creativity in all of its glory while simultaneously encouraged social responsibility and activism. 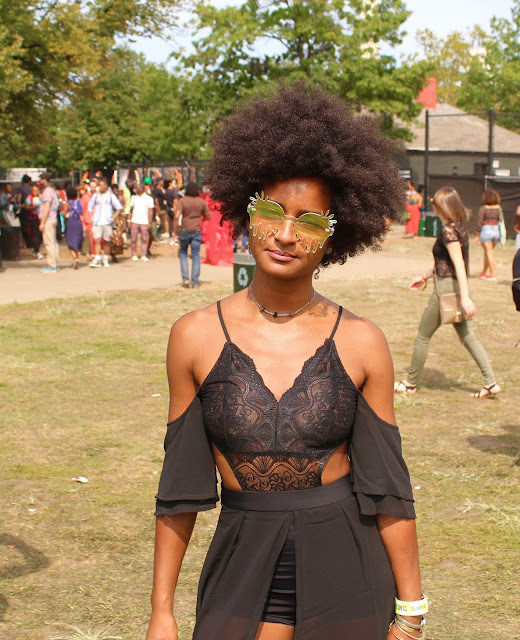 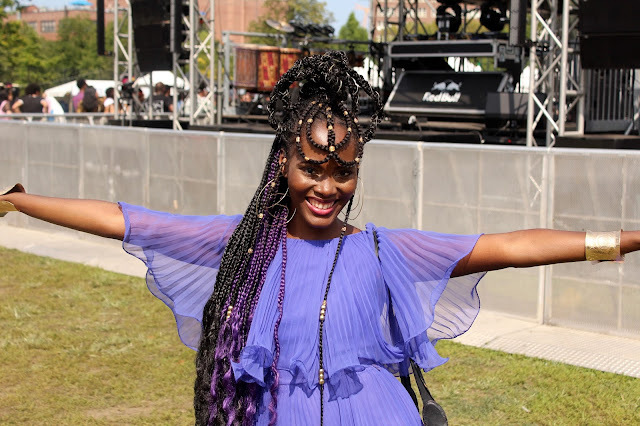 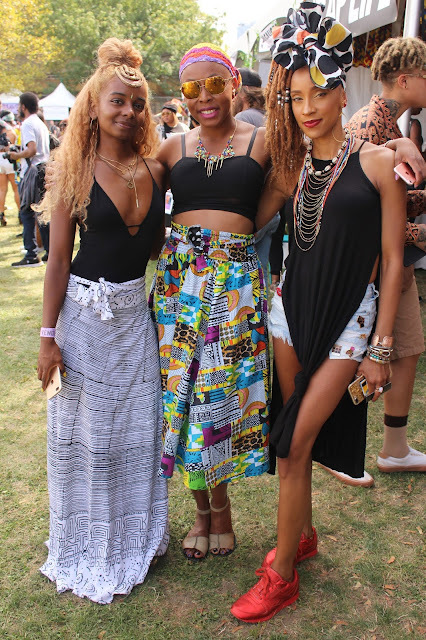 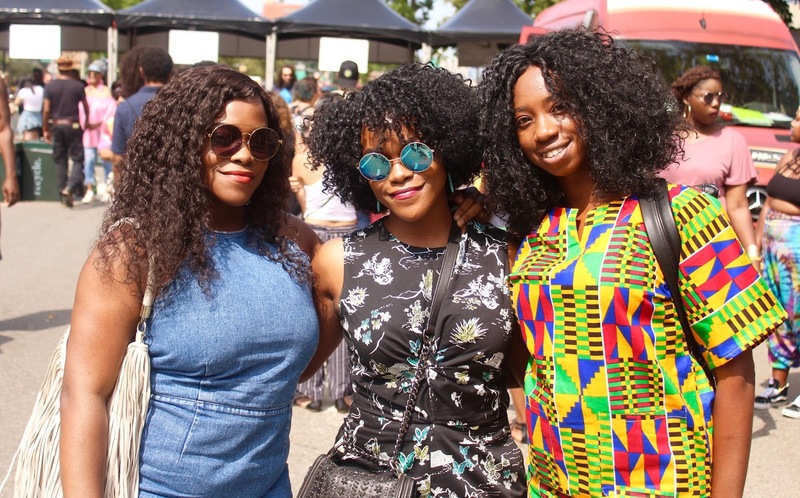 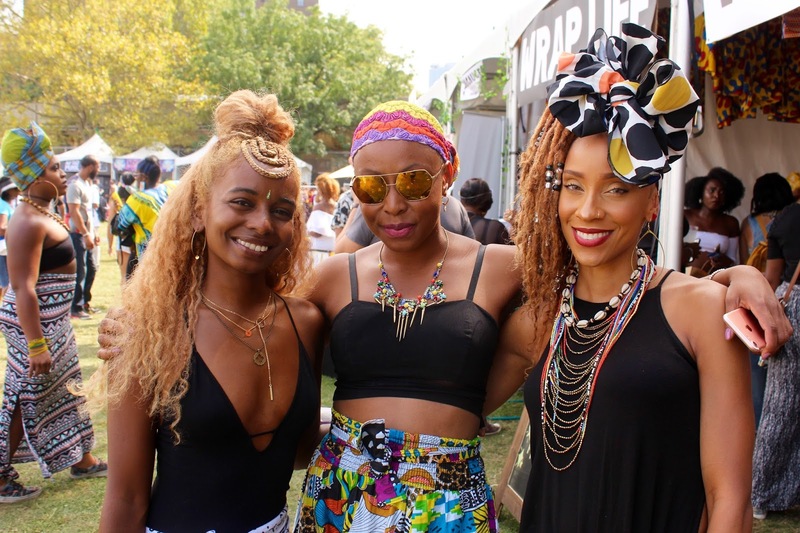 Afro Punk did not disappointment this year, it delivered! 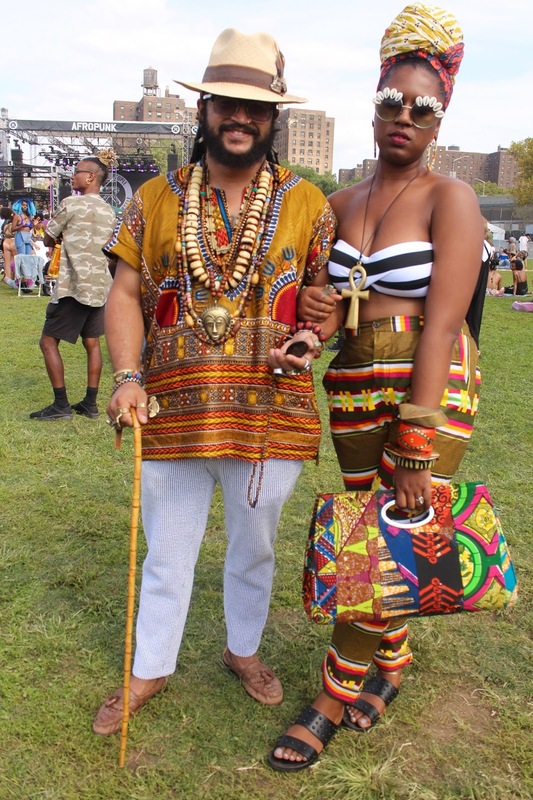 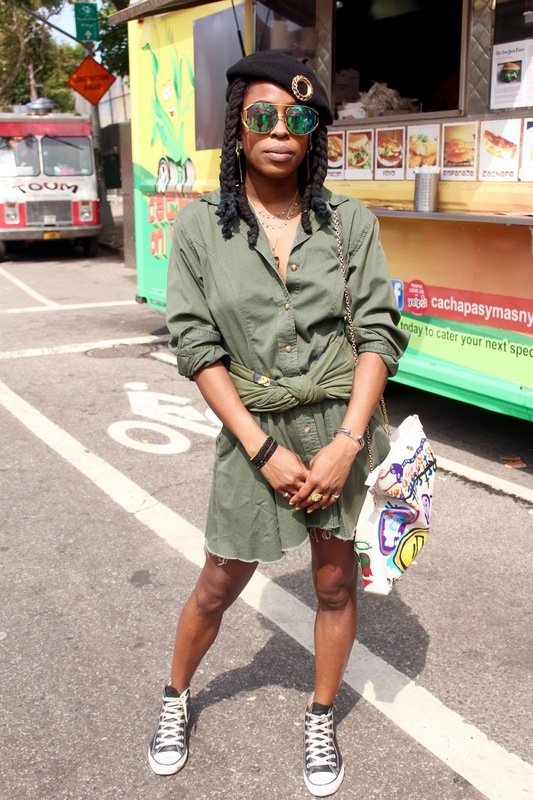 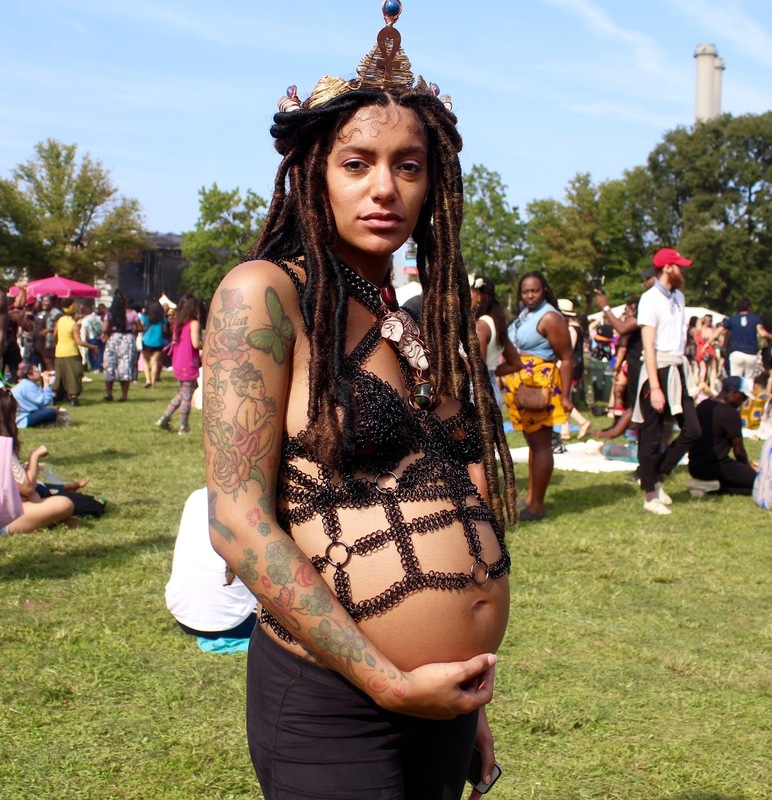 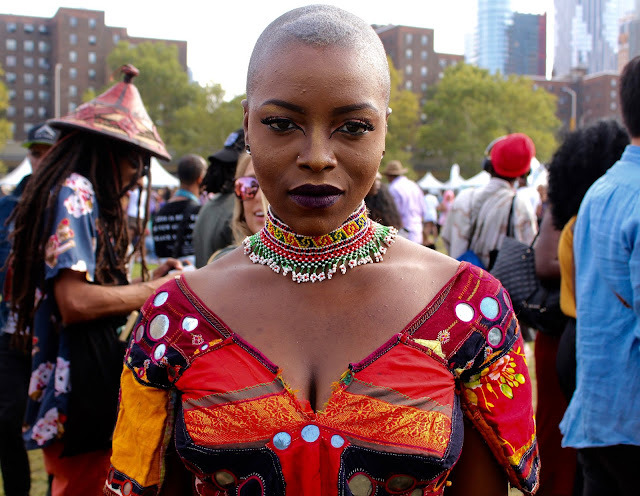 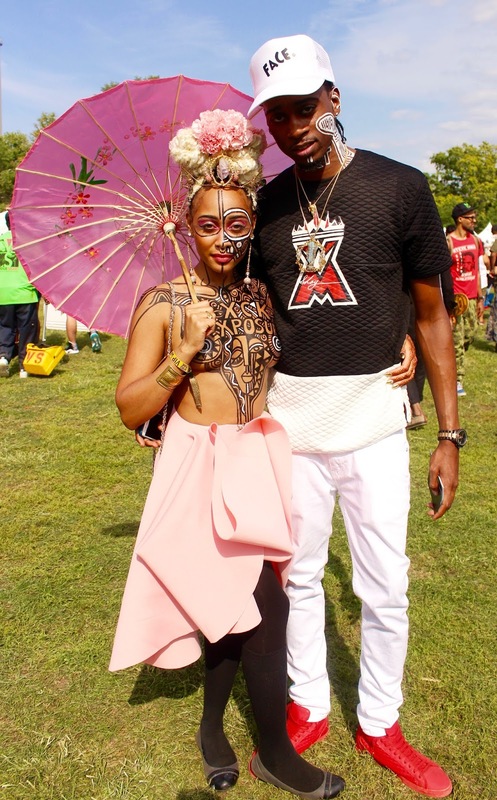 In the photos below you will see some of that style and creativity that define Afro Punk Brooklyn. As you click through the photos, please share some of the things you love about them in the comment box below.